Airbus is investing in the A220 plant at the former Bombardier facilities at Mirabel Airport as it ramps up production of the former CSeries airliner according to industry blog Fliegerfaust. The company, which took over the program in July, intends to make all the A220s it sells outside the U.S. at Mirabel. A secondary production line at Airbus’s Mobile, Alabama facilities, will make all the U.S.-bound A220s when it is completed next year. Making U.S. aircraft in the U.S. will eliminate any possibility of repeat of the nasty trade war that was launched by Boeing to protest the bargain pricing by Bombardier of CSeries to Delta Airlines. Meanwhile, the assumption of the program by Airbus has breathed new life into the project and there are now 50 A220s in revenue service. 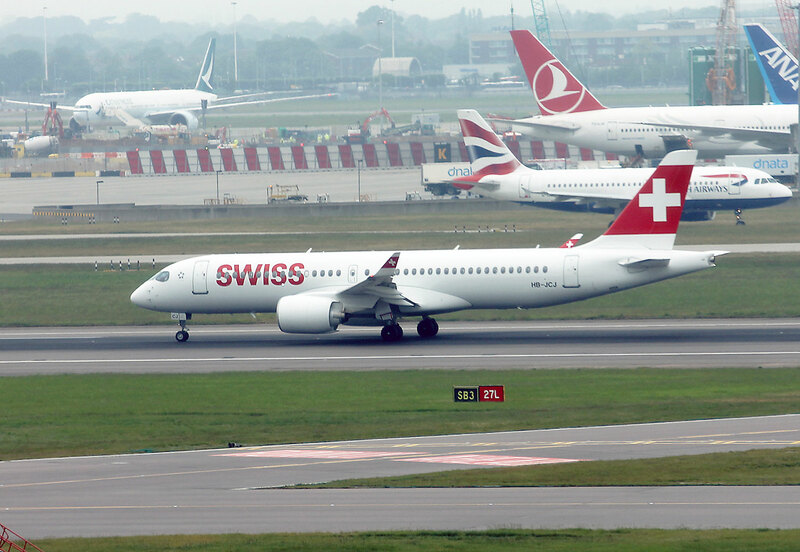 The 50th aircraft, a 300 series, was ferried to Zurich on Saturday and will be used by Swiss International. The 51st A220 was also delivered Saturday to Delta Airlines in Atlanta.